Torrette, Vortice RF-EU M50 4P, 230V. Scarico d'uscita orizzontale. Vortice Serie CA-Roof, CA 100 MD E RF, 230V. Vortice Serie CA-Roof, CA 125 MD E RF, 230V. Vortice Serie CA-Roof, CA 150 MD E RF, 230V. Vortice Serie CA-Roof, CA 160 MD E RF, 230V. Vortice Serie CA-Roof, CA 200 MD E RF, 230V. 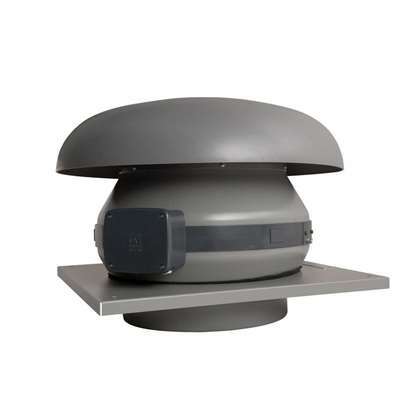 Vortice Serie CA-Roof, CA 250 MD E RF, 230V. Vortice Serie CA-Roof, CA 315 MD E RF, 230V. Vortice Serie CA-Roof, CA 150 Q MD E RF, 230V.